This volume responds to the need to extend the theory of citizenship, in order to bridge the gap between the public and the private sphere. 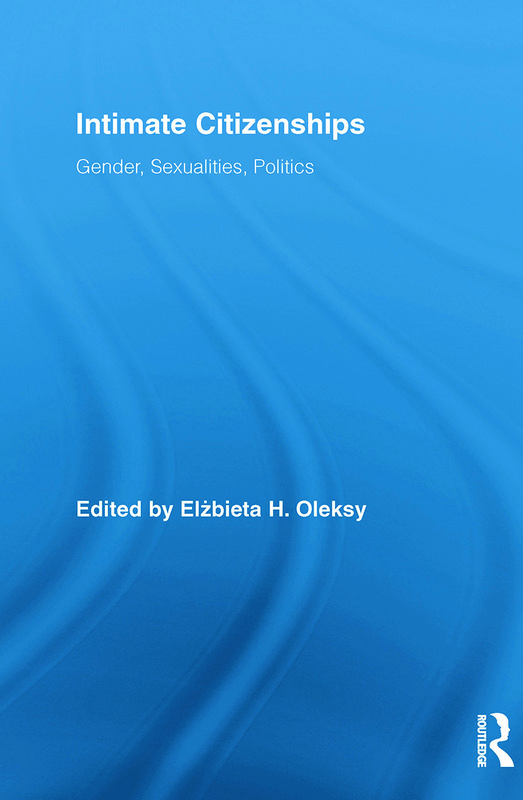 Through the application of intersectional methodology, the authors document how people’s most private decisions and practices are intertwined with public institutions and state policies. The stories of intimate citizenship included in this volume make the theoretical discussion more palpable. Situated perspectives, as well as application of theoretical concepts to lived experience, extend citizenship’s territory beyond the conventional public sphere and locate it at the intersection of many axes of social, political, and cultural stratification.